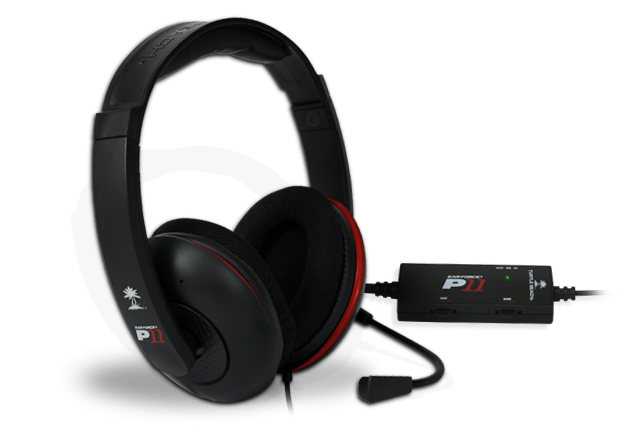 Premium gaming peripherals maker Turtle Beach has announced its new headsets for PlayStation 3 and XBOX 360 consoles, and PC gamers. 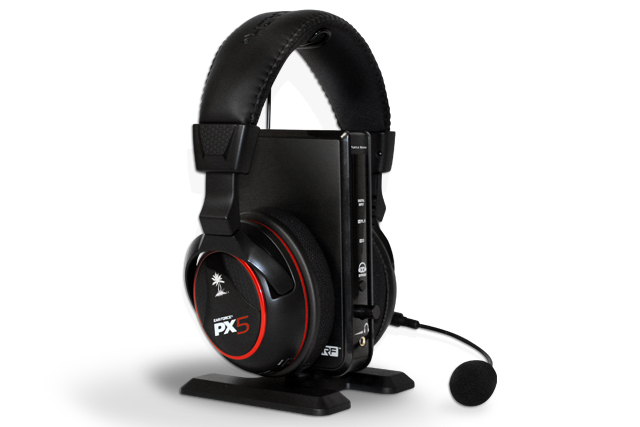 The new offer includes three new models – the Ear Force PX5 Programmable Wireless Surround Sound Headset, Ear Force P11 Amplified Stereo Gaming Headset for PS3/PC, and the XC1 XBOX LIVE Communicator Headset, which will all debut during this year CES in Las Vegas. 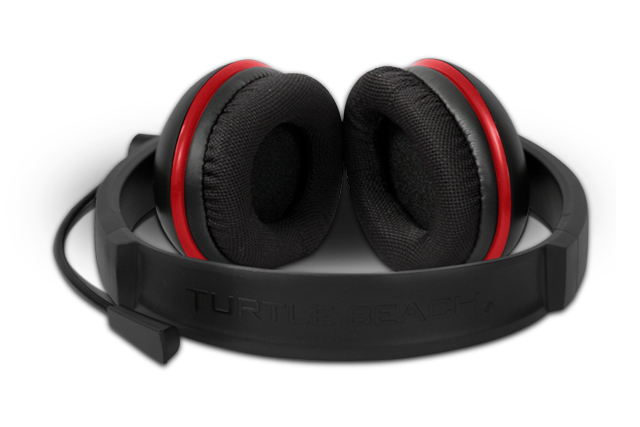 For the Wireless Dolby 7.1 PX5, Turtle Beach says that is the most technologically-advanced headset ever designed for PS3 and XBOX 360 gaming. 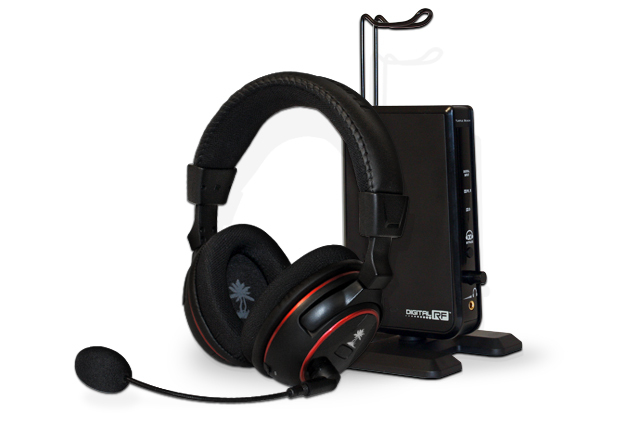 It features a programmable digital signal processor to allow independent customization of the chat, game and microphone signals. 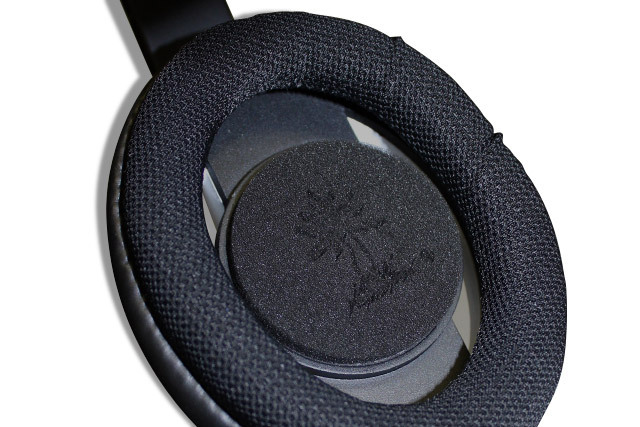 The headset packs 50mm diameter speakers with neodymium magnets with frequency response of 20Hz – 20kHz, >120dB SPL @ 1kHz and a condenser microphone. The manufacturer also claims that the PX5 is the first headset to incorporate dual radios—one Dolby Digital surround sound game audio and a second for chat on the PlayStation Network via Bluetooth. The Bluetooth features dual-pairing mode and A2DP compatibility, so the headset supports stereo audio streaming for listening to music while playing a game and can accept a phone call while wearing the headset. 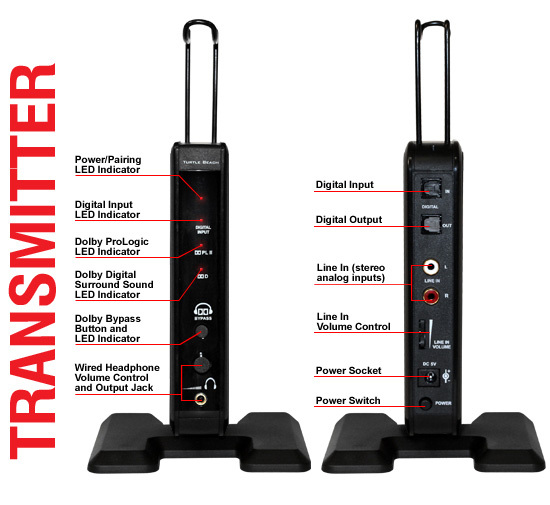 They comes with wireless transmitter with build- in volume control and plenty of in/out ports. 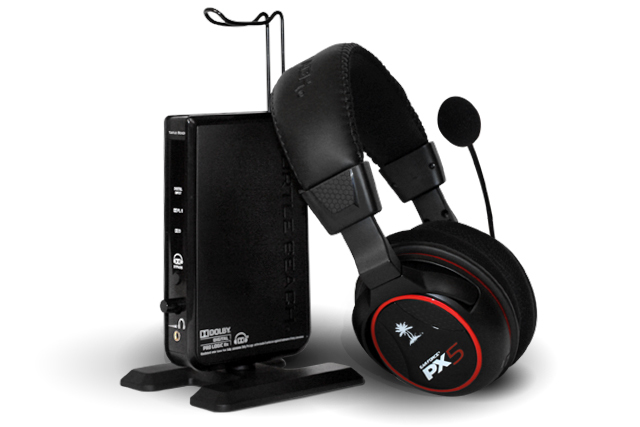 The PX5 is PS3, XBOX 360 and PC compatible and user can stored up to 18 personalized presets custom settings which can be selected during specific parts of the game to emphasize sounds like footsteps or reloads that might otherwise be difficult to hear. 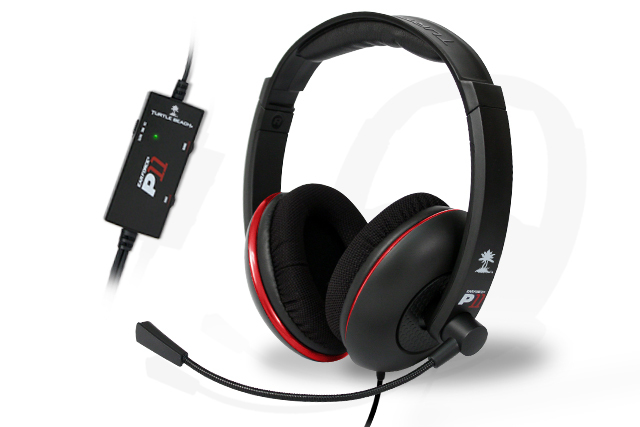 The headsets operates with two AA batteries which “power up” the gaming session for up to 15 hours. 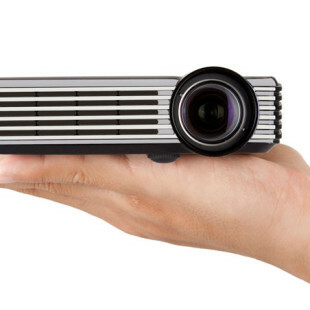 The will be available this spring for $249.95. 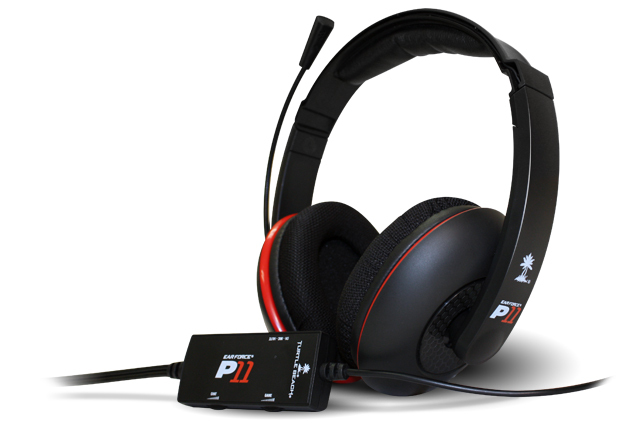 The next one is Ear Force P11 Amplified Stereo Gaming Headset designed for the PlayStation 3 and also compatible with PC/Mac. 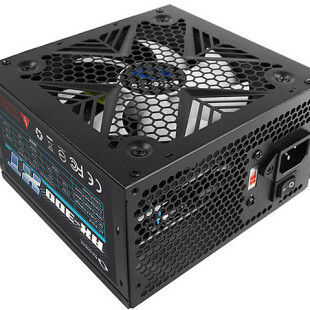 They are also equipped with 50mm drivers, condenser microphone and in-line amplifier with Mic mute switch and independent Chat and game audio controls. 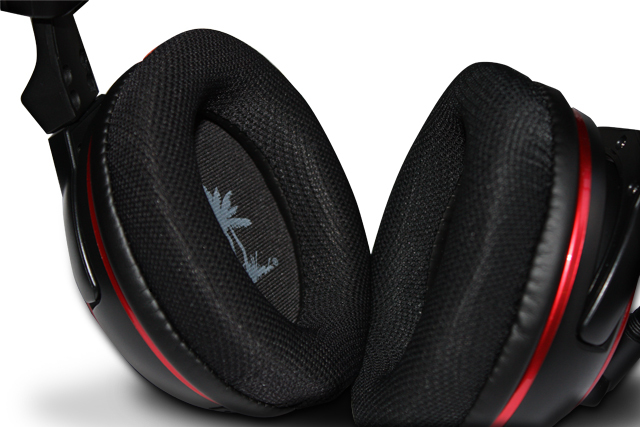 The P11 also features oversized fabric mesh ear cushions and Bass Boost for more depth and realism to the game audio. They also will land this spring for $59.95. 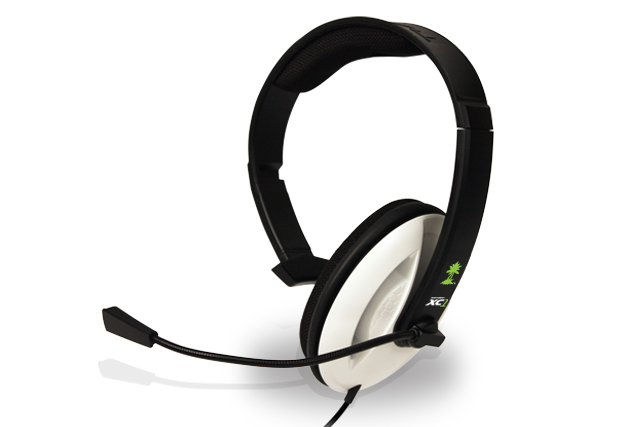 And finally is the affordable Ear Force XC1 Communicator headset ($24.95) which is designed specifically for the XBOX 360. The XC1 offers adjustable, single ear lightweight design with slotted ear cup and 40mm diameter speaker with frequency Response of 20 – 20,000Hz, microphone with flexible boom and in-line mute switch and volume control.